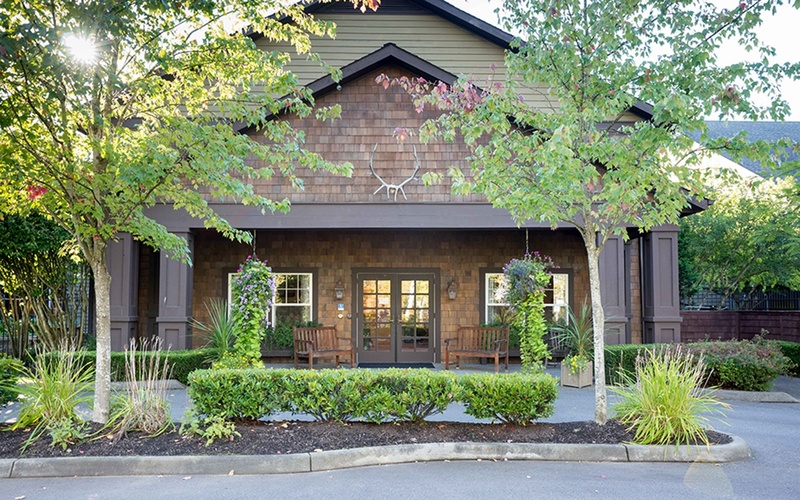 Weatherly Inn offers two premiere locations for senior and retirement living – Weatherly Inn Tacoma and Weatherly Inn at Lake Meridian in Kent. 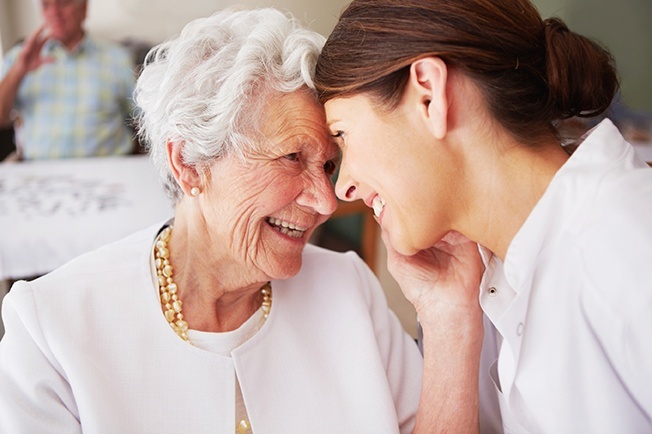 Both of our communities offer a unique set of services for our residents. Browse through our locations to see which location best suits your needs. 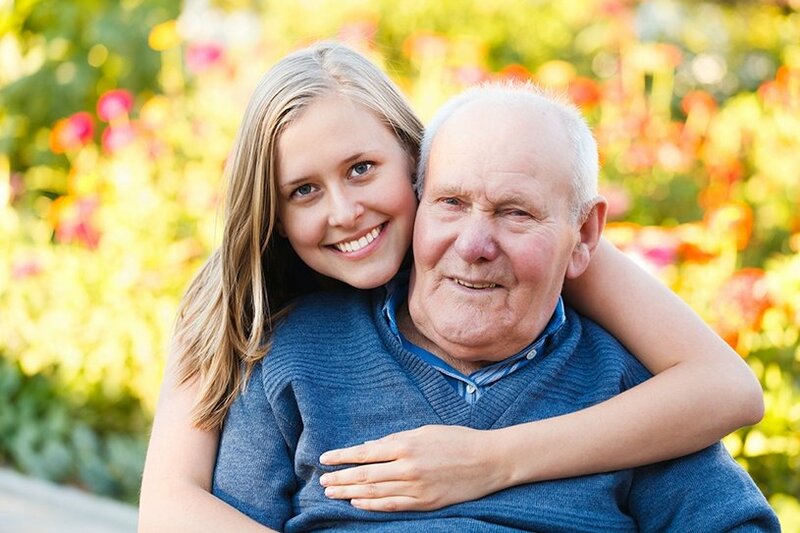 Weatherly Inn’s Kent location offers full service programs for Alzheimer’s and Memory Care, as well as Day and Respite Care options. Weatherly Inn’s Kent location offers comfort and security with full service facilities and programs.